Looking for a cool Event DJ? 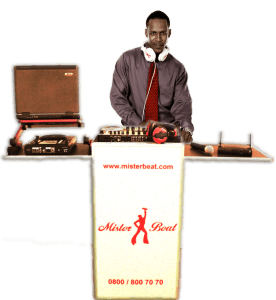 Since 1995 Mister Beat provides small and big Company- Events as well as Private- Parties in Germany, Austria and Switzerland with proffessional "Mister Beat Certified DJs", proffessional "Mister Beat Standard Event Technichs" and greate Music. For more Information plase our offices in Germany, Austria or Switzerland. It's your Party! 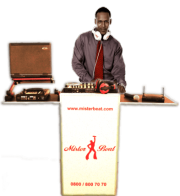 Mister Beat has the matching DJ & Technics for all events. As an opperating in German Speaking European Countries (Germany, Austria & Switzerland) with over 20 years of experience, we are the right partner when it comes to party- music. What doas a DJ Booking includes? It goes without saying that the Mobile Disco can be enhanced with extra sound and light effects. How does a DJ booking works? You send us a non-binding DJ enquiry (link). 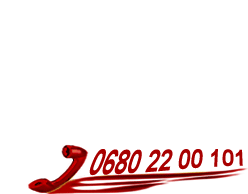 Following this you will receive a non-binding estimate from us. You can also book a DJ with a binding agreement. Just fill out our music questionnaire. Then you will receive a booking confirmation from us. Approximately two weeks before the event is due to take place, your DJ will call you by telephone so that together you can talk through the type of music that you wish to have, plus the form that your party should take. On the day of the party your DJ will arrive on time. He will construct his Mobile Disco at the appointed place and will begin to play music at the agreed time. Start your non-binding DJ request now below! Looking forward to rock your Party! We place the highest value on the protection of your data and will not make them available to third parties.